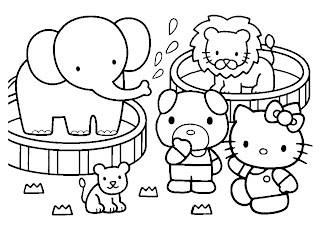 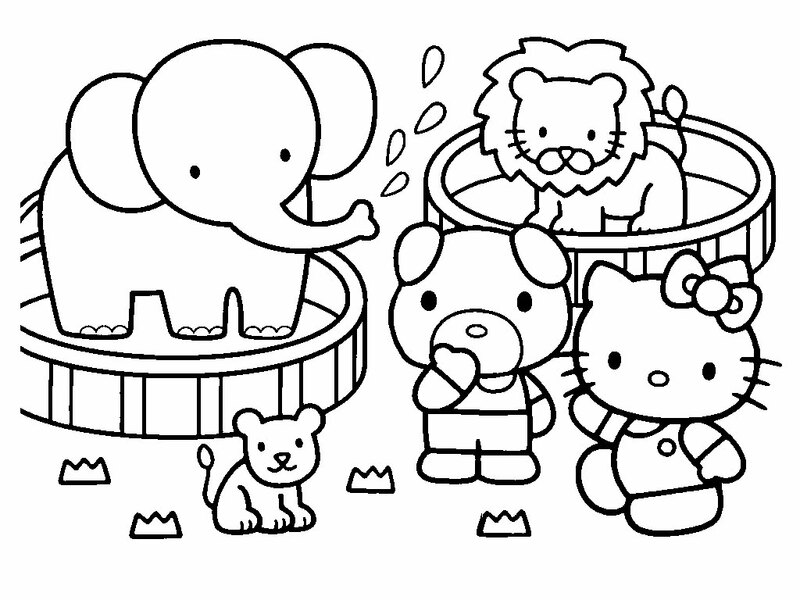 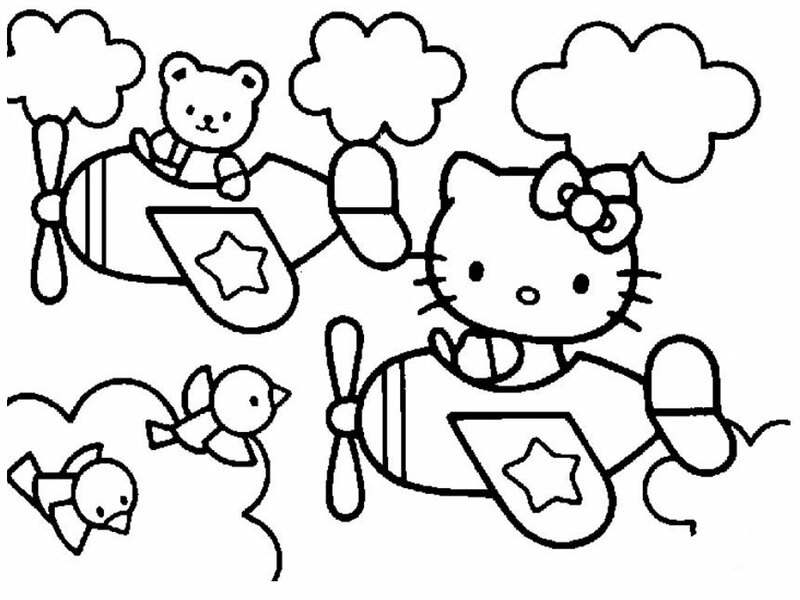 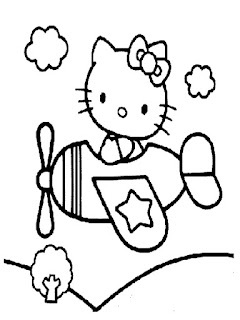 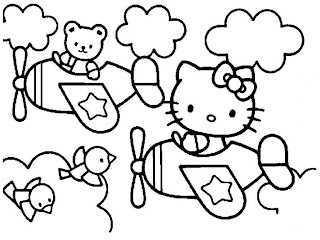 Download and print this Hello Kitty coloring pages for your daughter I'm sure they would like coloring and painting this printable Hello Kitty coloring pages. 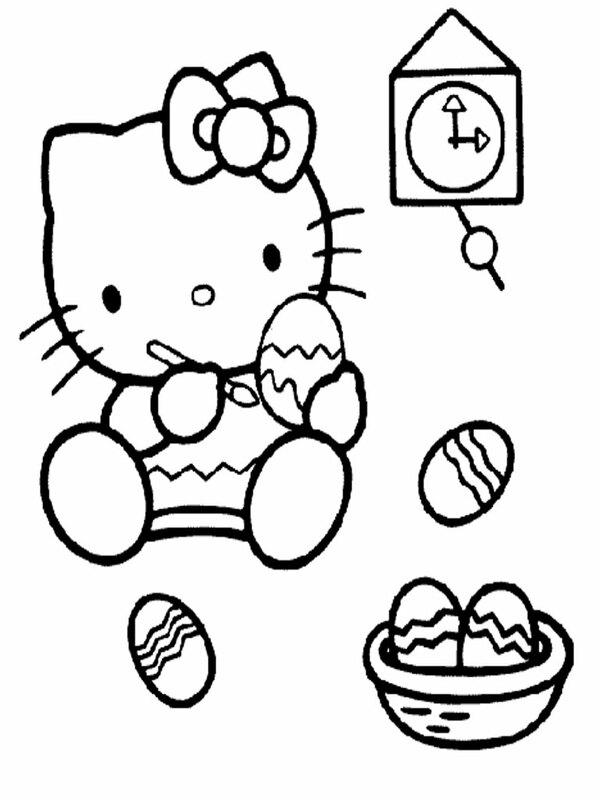 Hello Kitty is an animated cartoon character created by Ikuko Shimizu of Sanrio, a company based in Japan as the "brand image" range of products on offer. 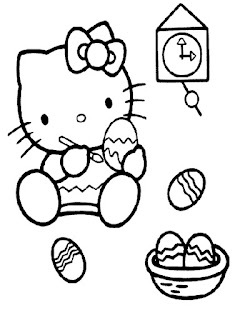 At first labeled products hello kitty aimed at young girls, but this time not only the fans of hello kitty girls alone but extends to adult women as well as boys. 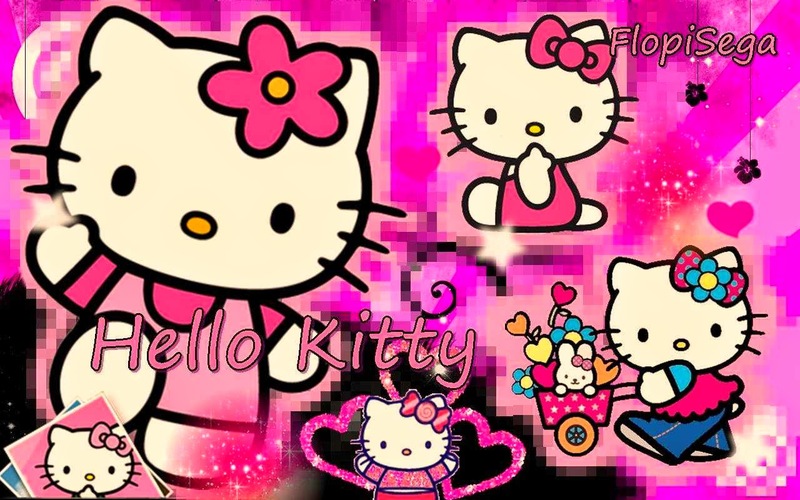 Hello Kitty cartoon character was first introduced in Japan in 1974 and in March 1975 the first products hello kitty shaped a small bag goes on sale and get a very good response among Japanese girls. 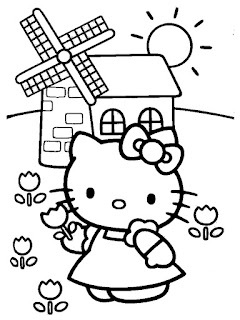 The fame of the character of an increasingly global hello kitty ultimately make the world a wide range of product makers became interested and willing to pay a fairly expensive license in order to use the hello kitty character on the products they market. 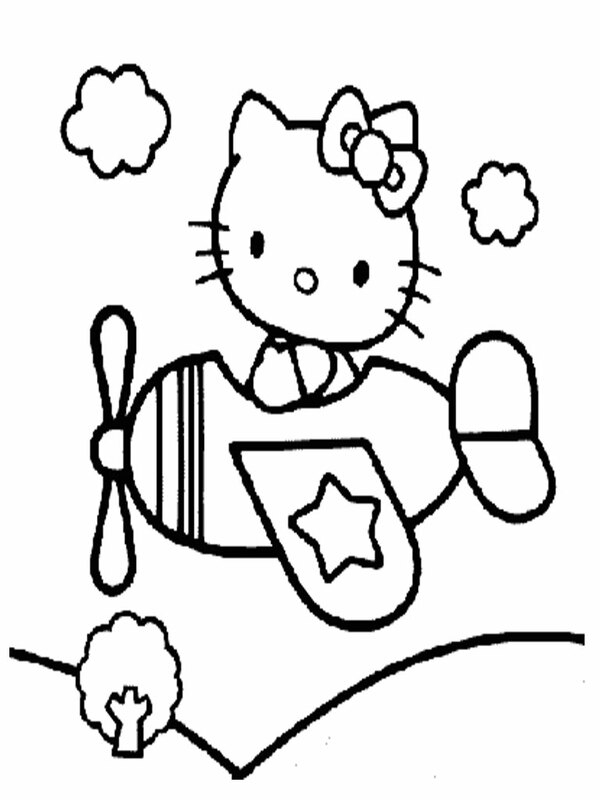 Various products labeled hello kitty has been created and marketed around the world ranging from handbags, shoes, dolls, stationery, cars, gold, diamond, electric guitars, and many more, even Eva Air, a Taiwanese airline had one aircraft painted with images hello kitty and the plane was called Hello Kitty Jet.